Time to get the first bag of Halloween candy that won't make it to Halloween! 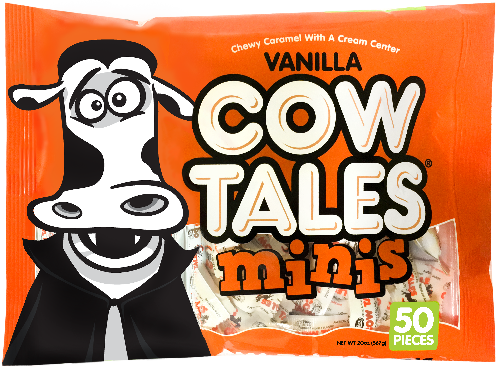 Find these limited-edition Vanilla Cow Tales® Minis Halloween bags at the following retailers. 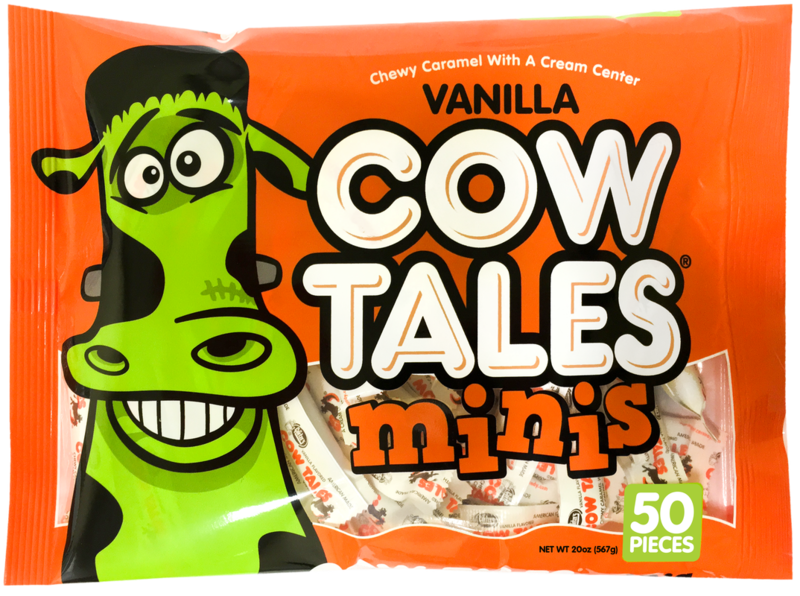 While you're there, be sure to get your trick-or-treaters some Minis too! It's easy to choose American made this Halloween! 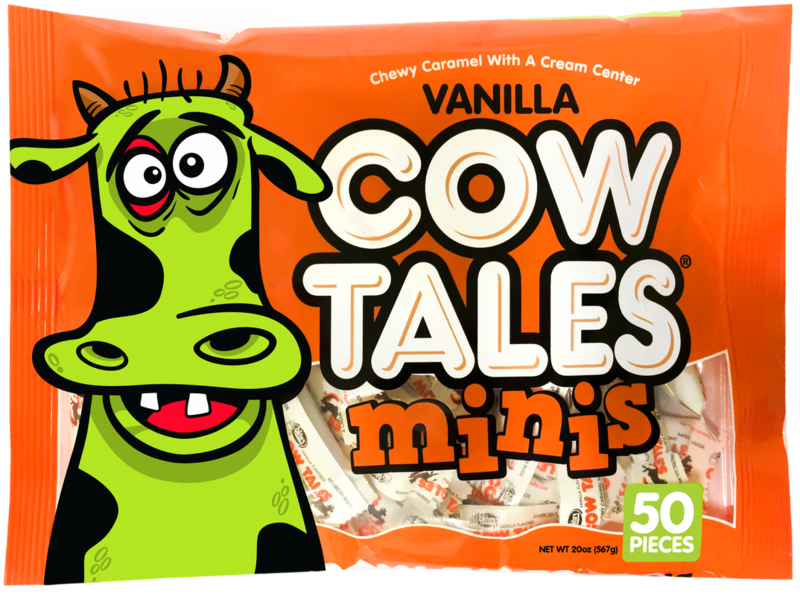 Goetze's Caramel Creams® and Cow Tales® are, and always have been, made in the USA! *Always read the Allergen Statement on the package prior to consumption. 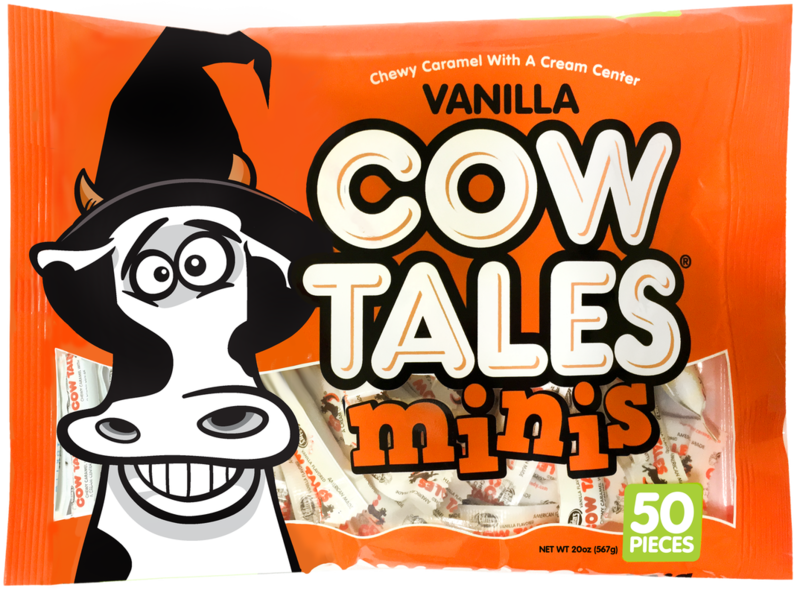 Free Cow Tales® Minis for Halloween! 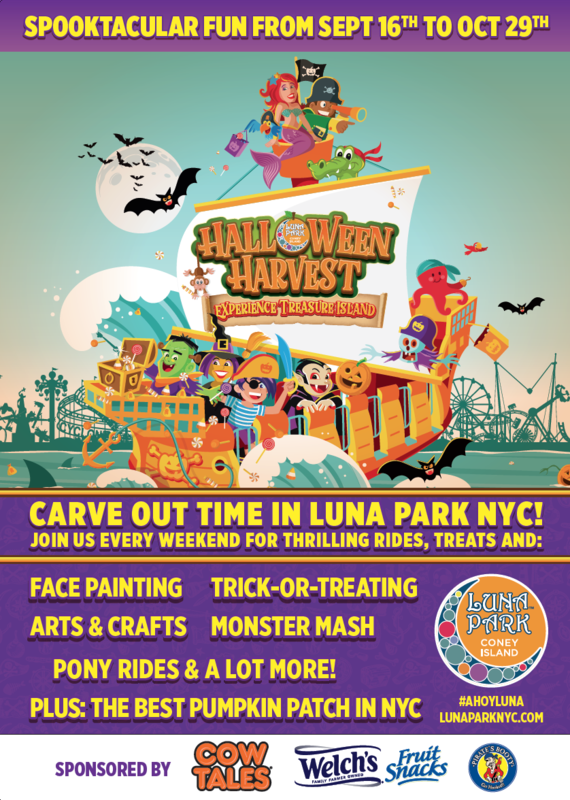 Find free Vanilla Cow Tales® Minis at Luna Park's Halloween Harvest in New York City from September 16th through October 29th! 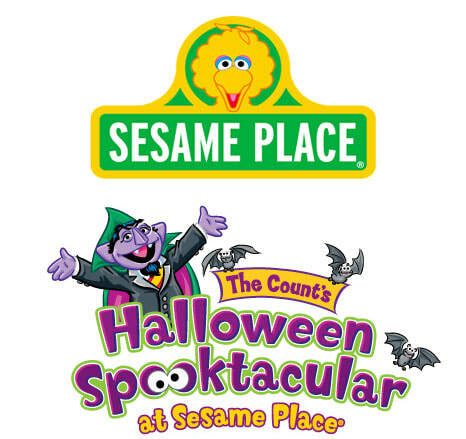 Find free Vanilla Cow Tales® Minis at Sesame Place's Halloween Spooktacular in Philadelphia, PA from September 22nd through October 29th! 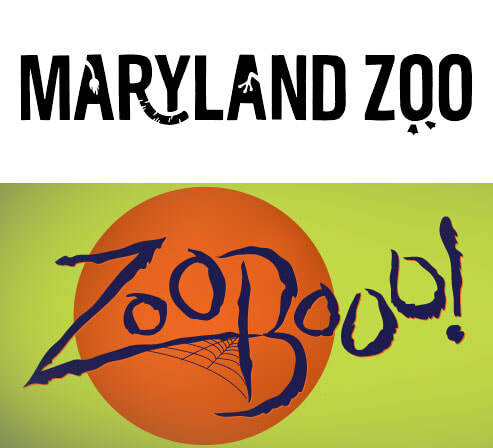 Find free Vanilla Cow Tales® Minis at the Maryland Zoo's Zoo Booo! 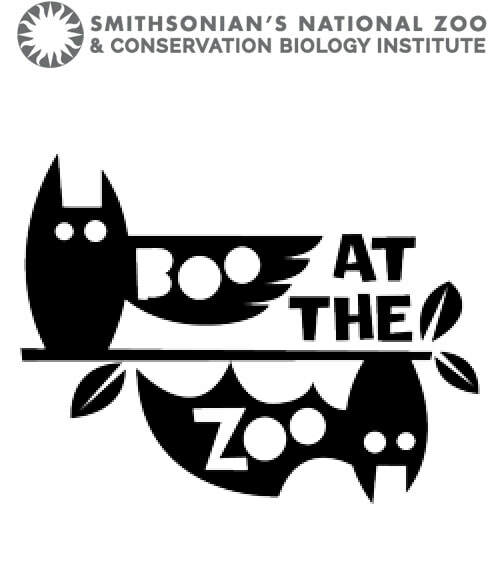 October 27 through October 29!